EYE-Q hospitals are rated among the best in India having 44 eye care hospital across 30 cities. EYE-Q’s record of successfully catering to 50+ lakh patients speaks about its holistic approach that EYE-Q provides to its patients. 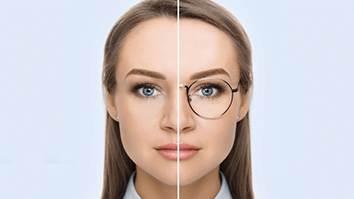 The high success rate can be attributed to the experienced and trained eye ophthalmologist who have extensive experience and skills in performing surgeries. Eye-Q have 4 hospital branches in Uttarakhand which caters to eye care of the people. 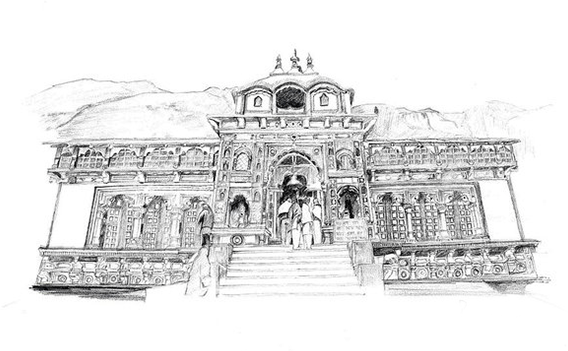 Uttarakhand has in total 4 branches of EYE-Q hospitals. 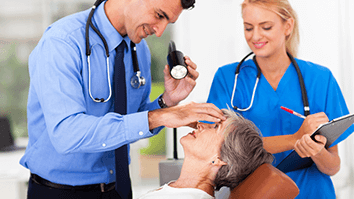 We have senior ophthalmologists who have extensive experience in treating eye defects and caters to the eye problems of the people of Uttarakhand. Our topmost priority is the comfort and well-being of the patients. 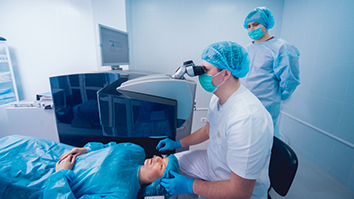 Implantable Collamer lens surgery is the procedure in which contact lenses are implanted into the eyes. The ICL lens works with the natural eye lens for correcting refractive errors. 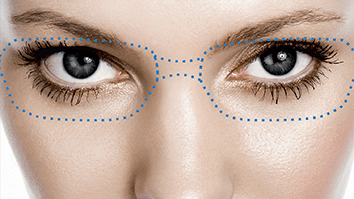 The contact lenses are implanted therefore do not required to be removed. 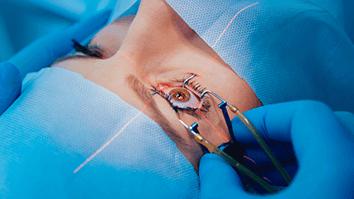 EYE-Q hospitals offer ICL surgery to patients for treating vision defects. 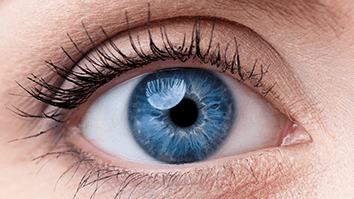 Diabetic retinopathy is a serious condition of the retina that could lead to blindness in diabetic patients. Our hospitals across India cater to the eye care of diabetic patients which is focused on early diagnosis and management of disease by our experienced doctors who have more than decade of experience in serving diabetic patients. 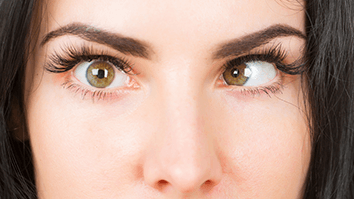 Squint (Strabismus) is a condition which arises due to an incorrect balance of muscles, refractive errors, nerve palsy, and several other reasons. 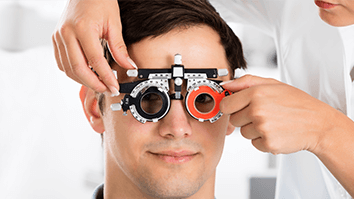 Our hospitals have experienced eye doctors for child’s evaluation and treatment. Squint Surgery is day-care surgery with no hospitalization. 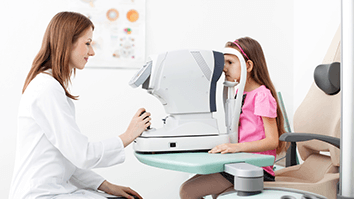 Our pediatric ophthalmologist have extensive experience in treating children with the squint. Oculoplasty surgery is offered as a cosmetic, corrective and reconstructive eye surgery in cases of retinoblastoma and ocular-orbital eye defects. 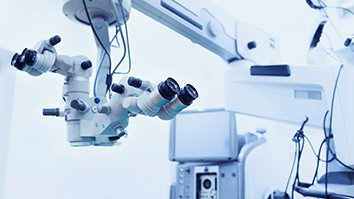 EYE-Q offers comprehensive and contemporary approaches for diagnosing and treating eye defects. EYE-Q surgeons have more than a decade of experience for treating eye patients and providing them with post-operative care. 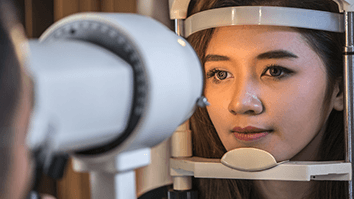 In Uttarakhand, we have 3 senior ophthalmologists who have extensive experience in treating eye defects and caters to the eye problems of the people of Uttarakhand. Our topmost priority is the comfort and well-being of the patients.